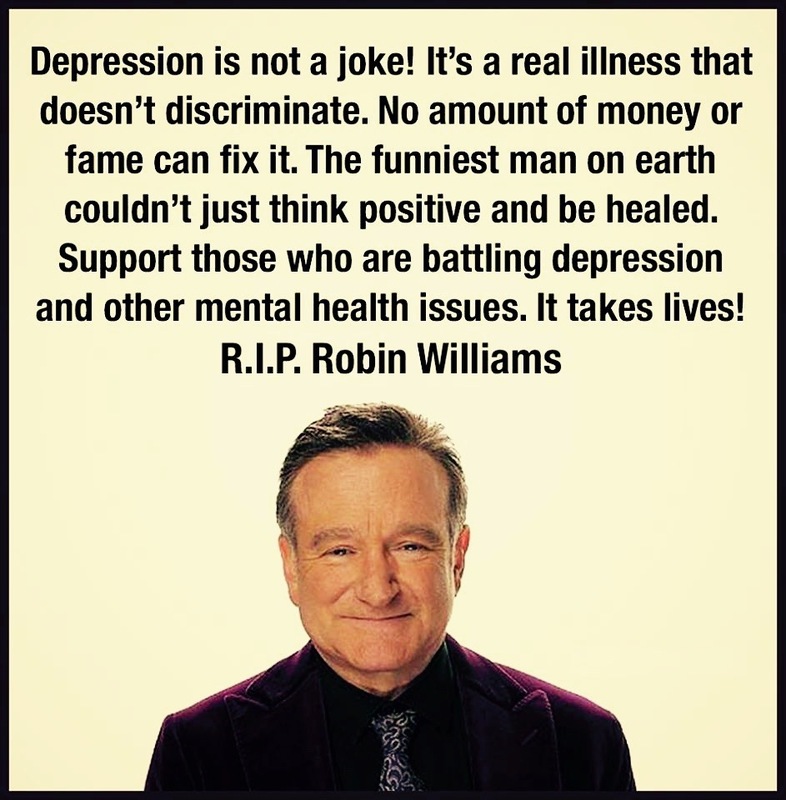 RIP Robin Williams, 3 years on. 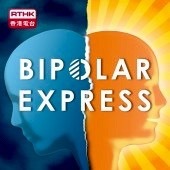 Previous Post Happy Christmas from Bipolar Hong Kong! Next Post Help Myself?! Is that legal? ?